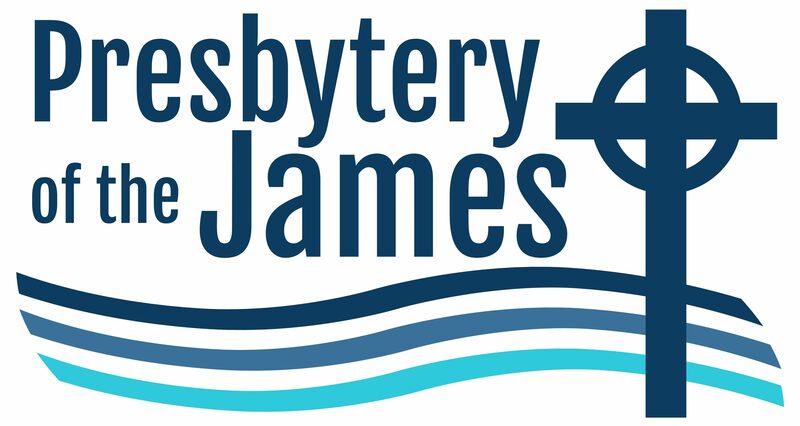 A group of sixteen volunteers from Presbytery of the James (POJ) are in New Bern, North Carolina helping with recovery efforts from Hurricane Florence. Led by Brown Pearson, moderator of POJ’s Disaster Relief Purpose Group, the team was one of the first to arrive and organize clean up. Volunteers include Jim Moseley, pastor at Campbell Church, who shared an update with POJ on the situation in New Bern. Nearly forty percent of the homes in the city have been damaged in some way, causing hundreds of families to seek temporary shelter. Volunteer groups like the one from POJ are helping restore homes by removing drywall and sometimes floorboards. A number of organizations support the work of our team and other volunteers.  West New Bern Presbyterian Church provides nightly shelter. Volunteers shower at the YMCA. The Church World Service is sending clean up kits. The Baptist Recovery Mission, which has a significant force from North Carolina, Louisiana, and Maryland, provides lunch and a hot supper each day. “In the evenings we eat and share experiences of the day and pray, reflect, and wonder how these families will get their lives back together,” Jim concludes in his note. We ask that you also pray for both the people of North Carolina and our volunteer group during this challenging time.